Blogging Tool, Write and Manage Your Blog by Laubacher Multimedia Inc.
Show your experience and expertise by adding a blog to your site. 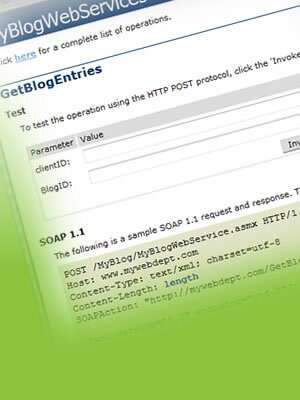 MyBlog helps you easily write and post blog content to your web site. 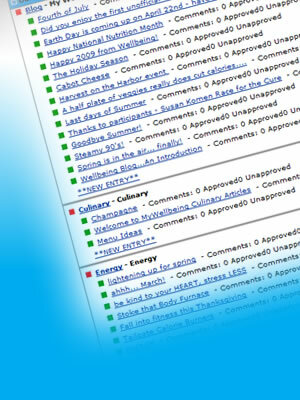 Our Blog Management Tool is an easy way to setup and manage one or many blogs. Get started today for as little as $150! Contact Laubacher Multimedia for a free consultation and estimate. Manage one or more blogs from one interface. 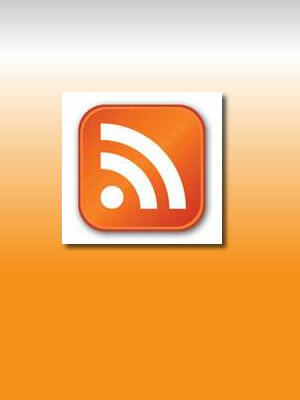 Share your content with other websites and blogs using the RSS feed. 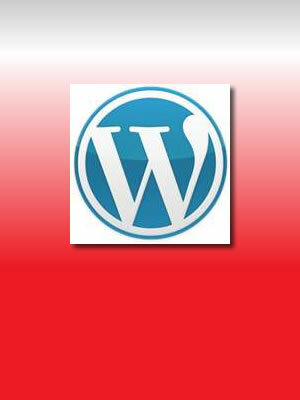 We also offer WordPress integration and customization.